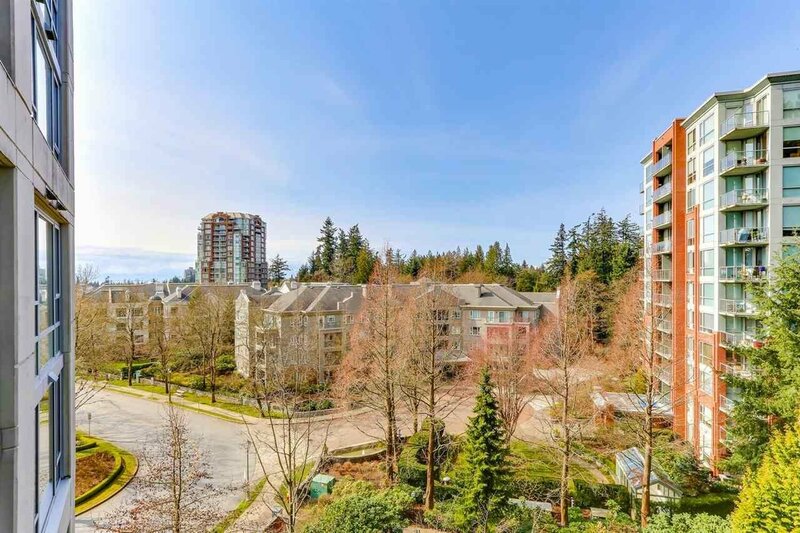 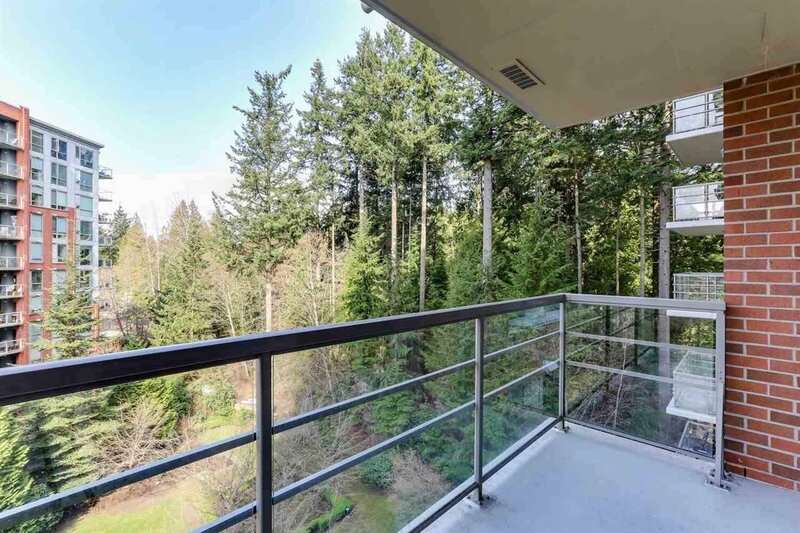 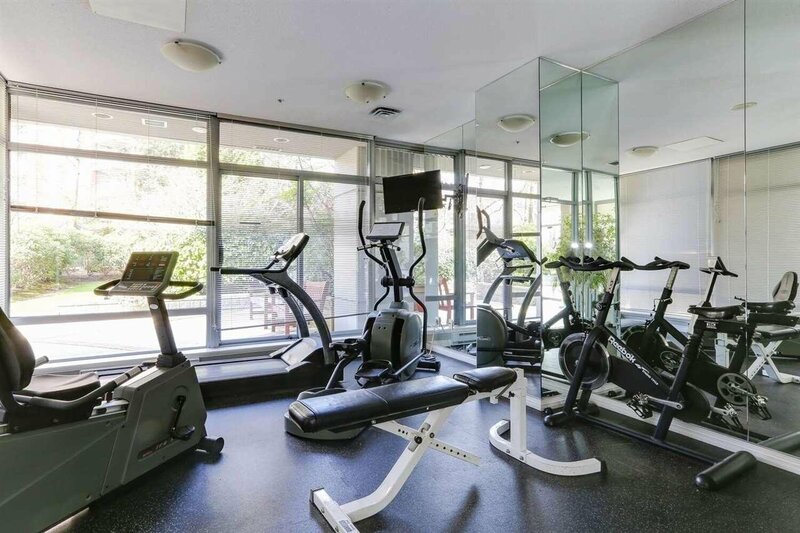 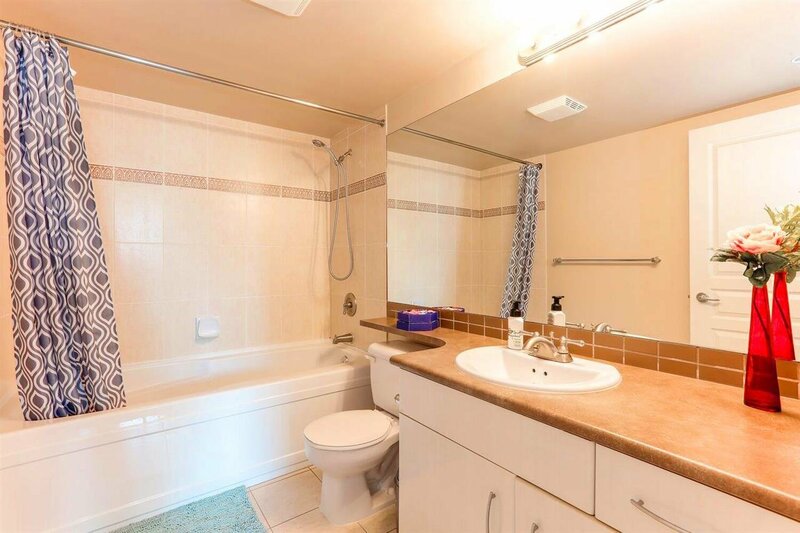 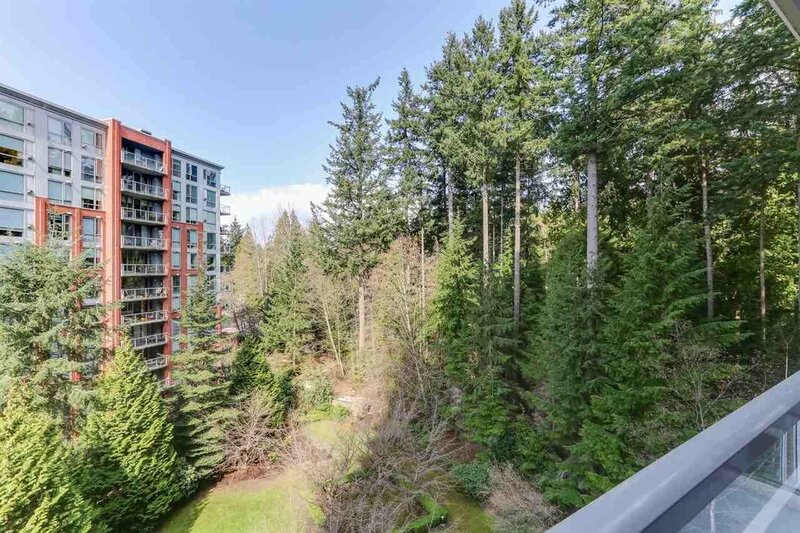 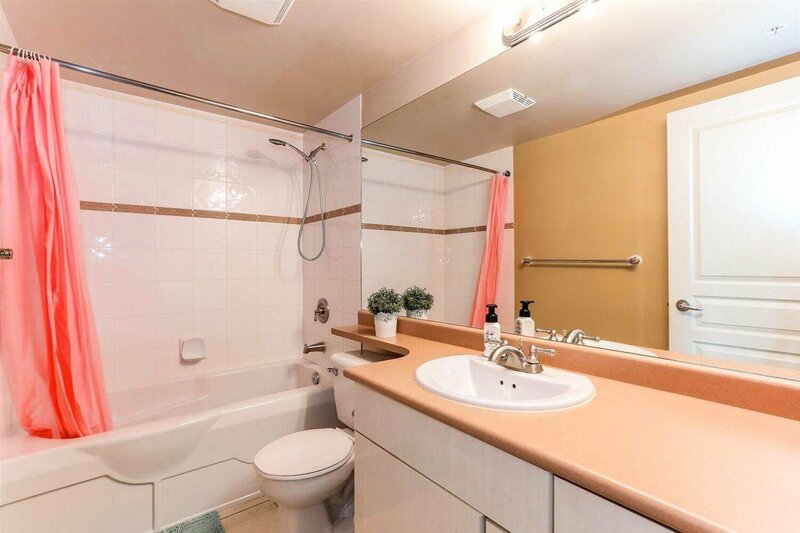 702 5639 Hampton Place, Vancouver - 2 beds, 2 baths - For Sale | Teresa De Cotiis - Behroyan and Associates Real Estate Services Ltd. 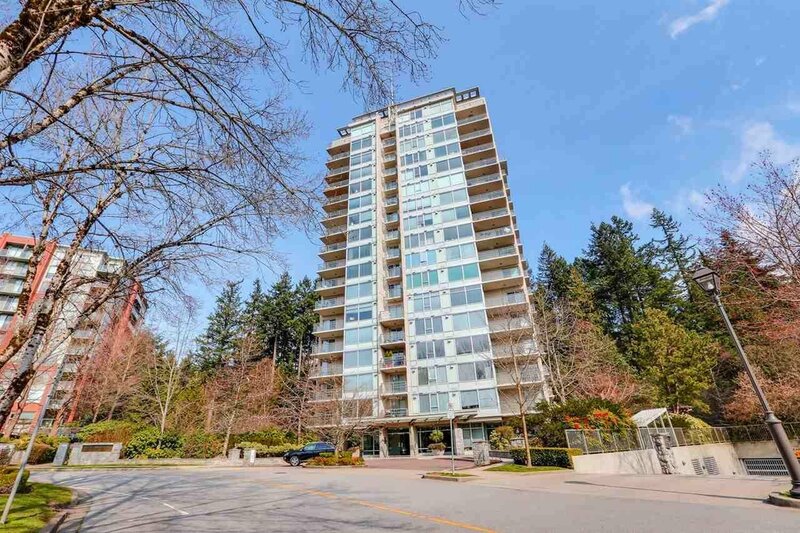 The Regency at Hampton Place is a fully rain-screened&well-maintained concrete building in beautiful & quiet UBC. 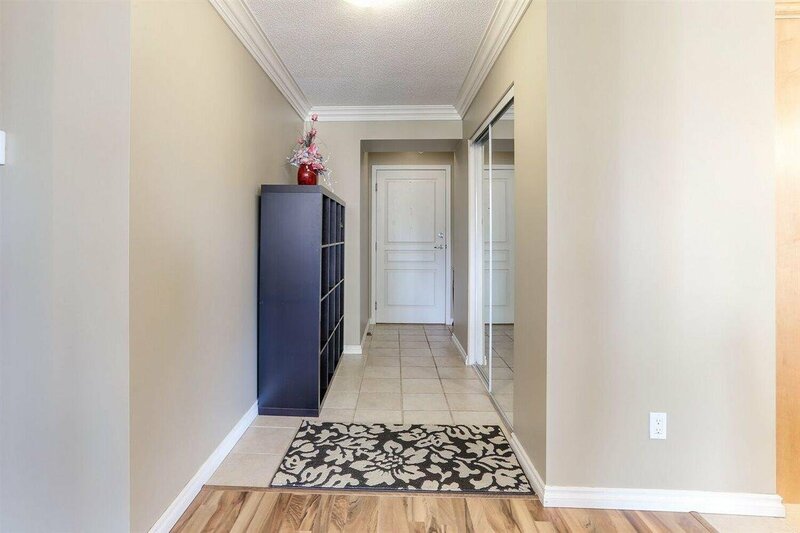 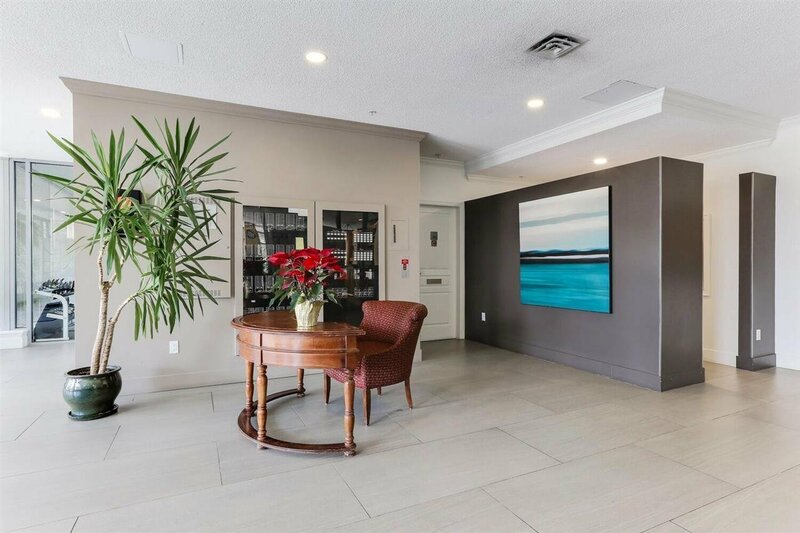 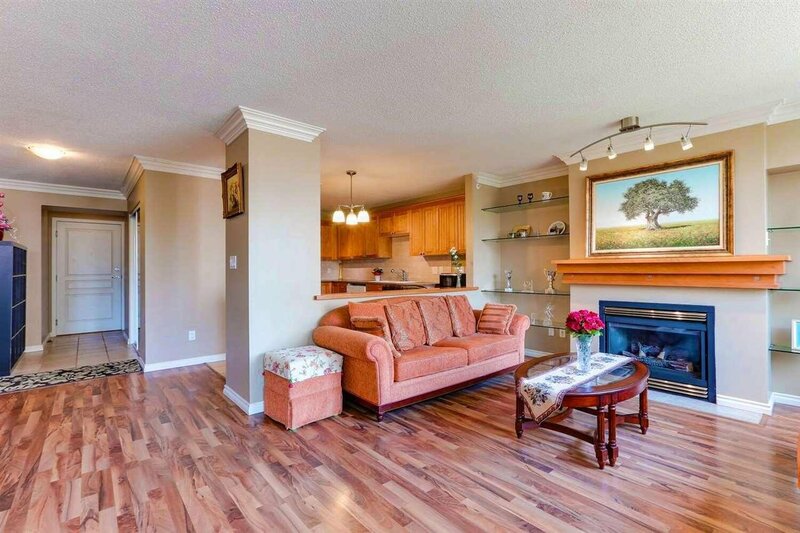 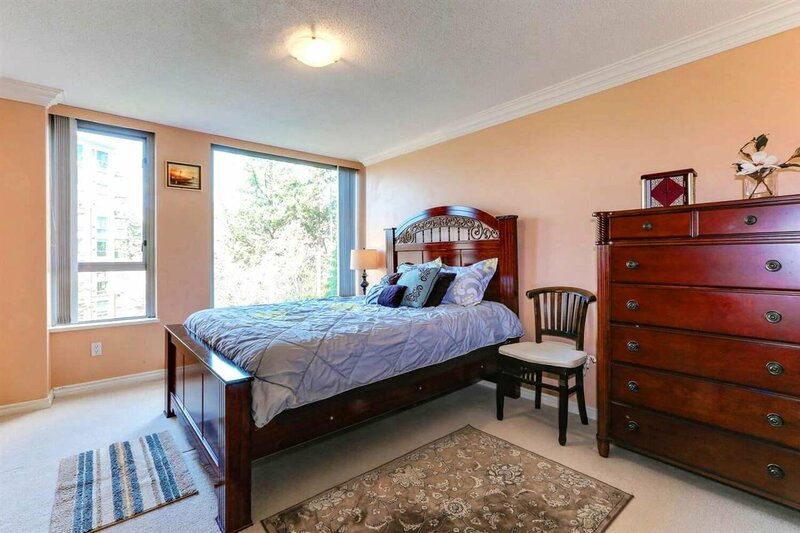 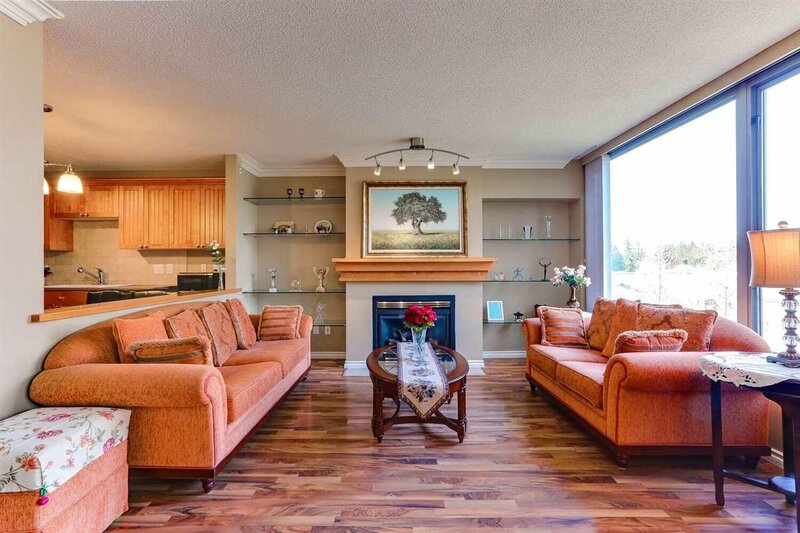 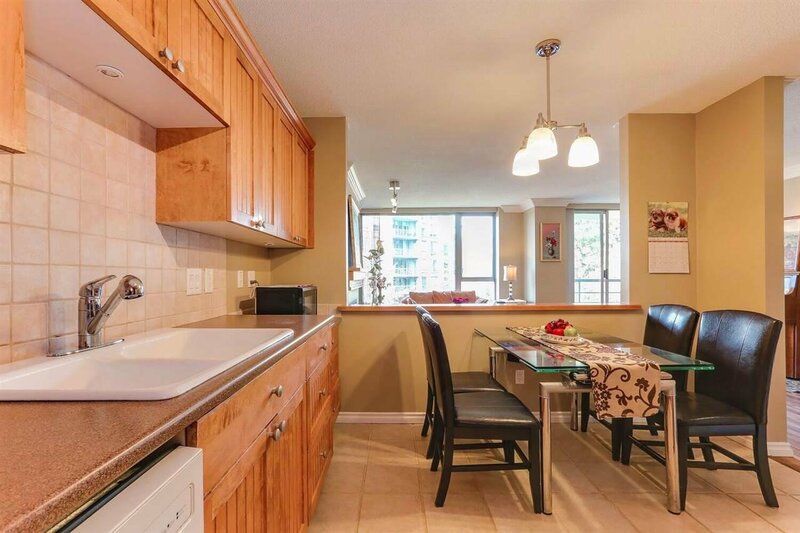 The spacious&well-maintained unit w/ 2 bedrooms&2 full bathrooms is in good condition and ready to be moved into.The living room, master bedroom, and second bedroom are lit bright and face the garden & forest filled with fresh air&greenscape. 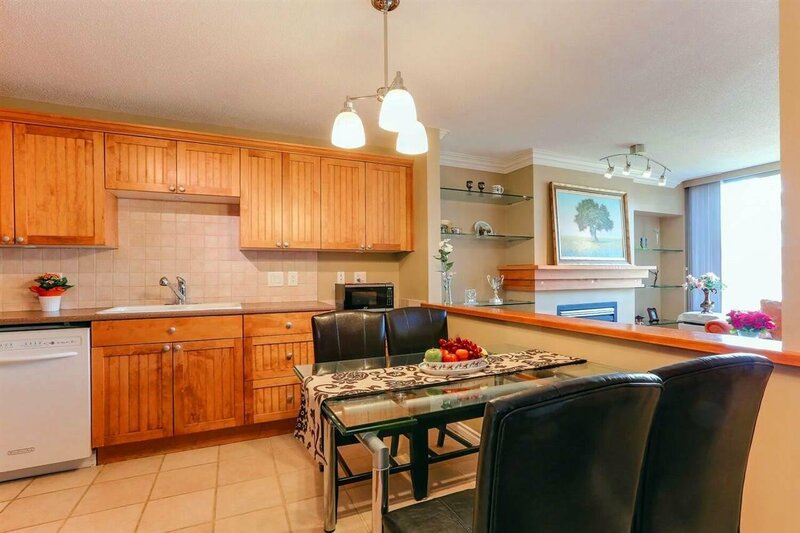 The spacious kitchen kitted with high-quality materials and appliances makes the house more elegant and functional. 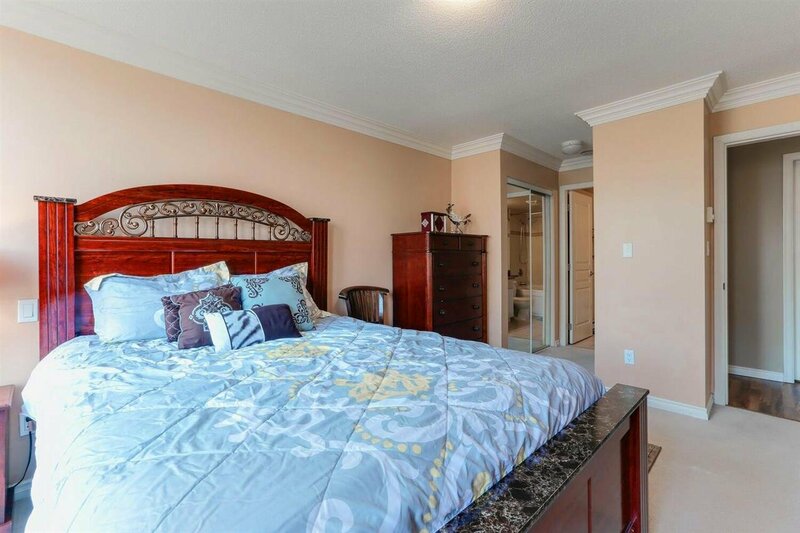 It's the perfect place to enjoy the cozy life at your dream home. 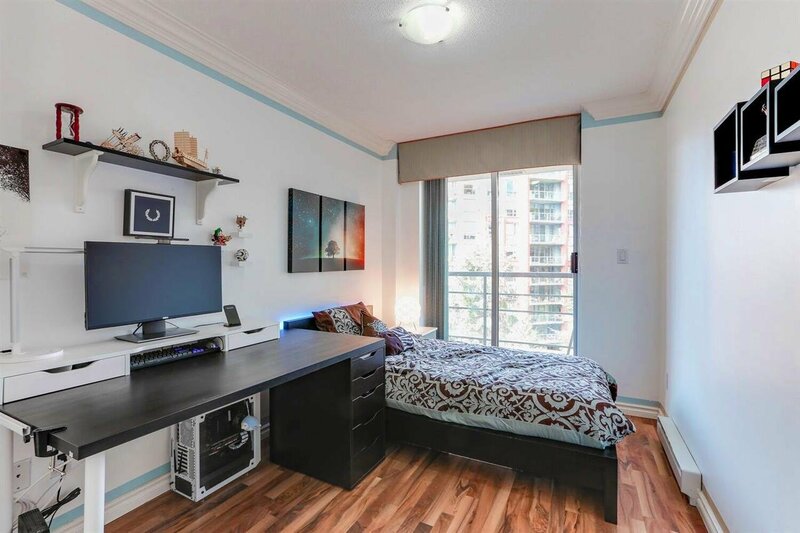 The roomy storage/laundry room can also be used as a den. 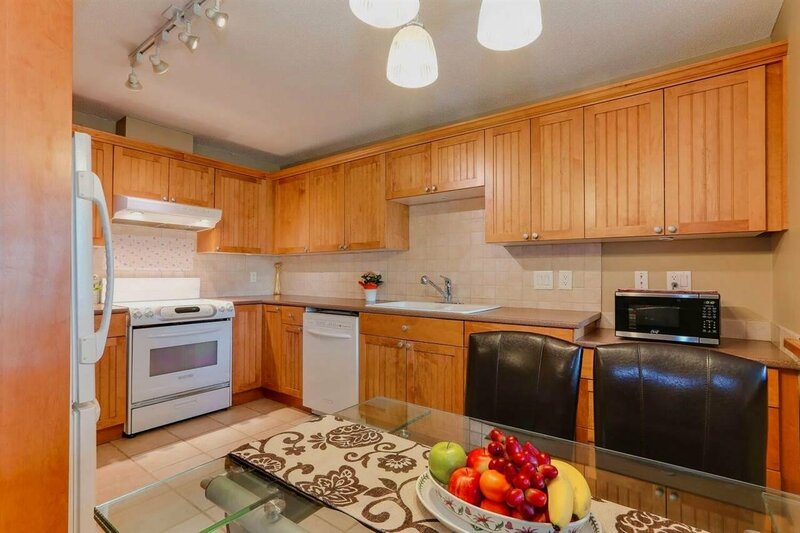 Just a 5-minute walking distance to Catchment Norma Rose Point Elementary&U-Hill Secondary. 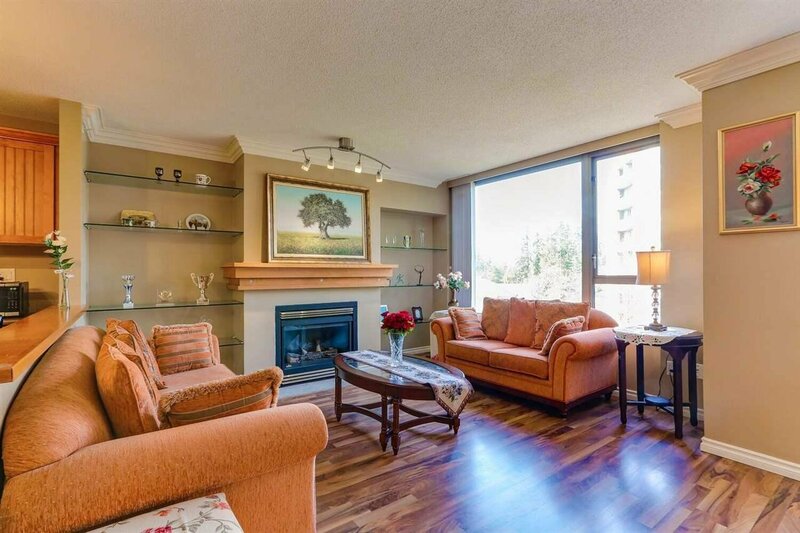 10-minute walk to Westbrook Village Shopping Area and UBC Campus.Open house: April.13(Sat)&14(Sun) at 2pm-4pm.